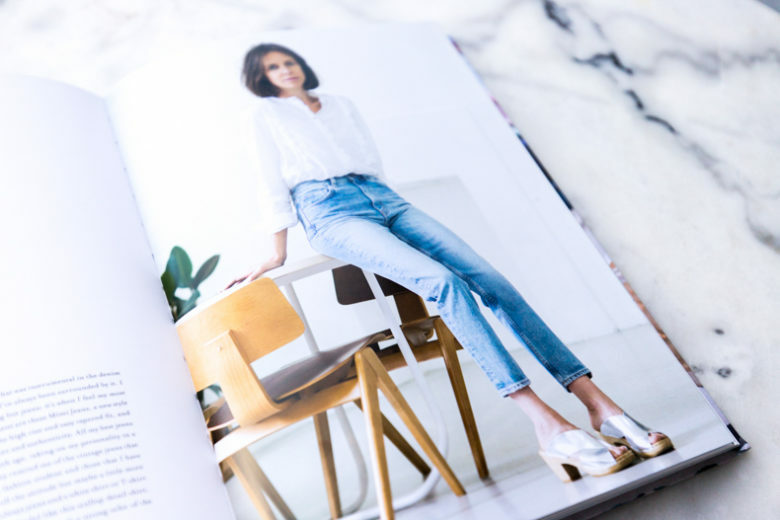 With the release of her new book, Amy Leverton gives us an in-depth look at the women who shape the denim industry. 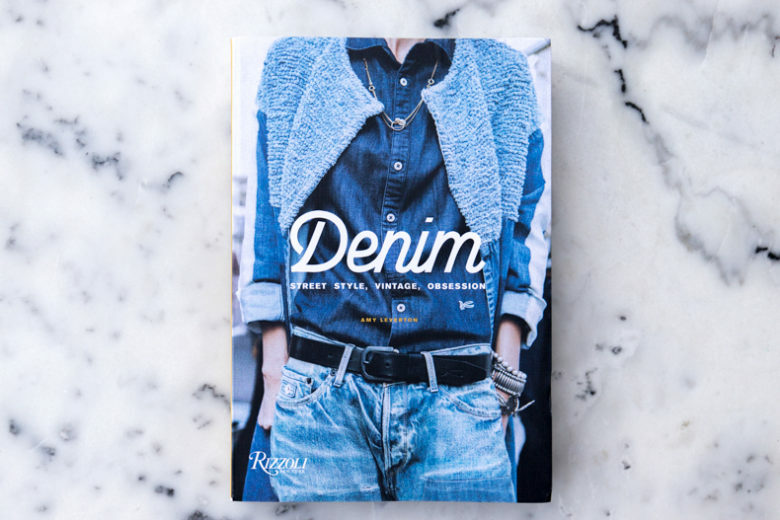 Way back in 2015 when one of the denim industries most recognised, respected and renowned faces, Amy Leverton released her book. Denim Dudes. It was a collection of images of the most well-known faces in the denim industry. But Denim Dudes felt half complete somehow. When I was chatting with Amy back then, she had plans to release a follow-up book, Denim Dudets. And here it is. It doesn’t seem to be called Denim Dudets, simply Denim. Street Style, Vintage, Obsession. Sums it up beautifully. Amy’s been in the denim industry since 2003. 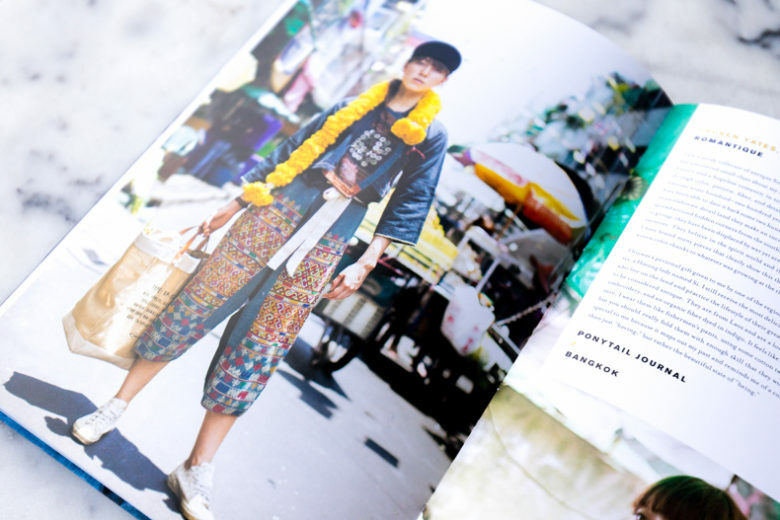 Starting off as a designer, she then segwayed into trend forecasting and consultancy with the likes of WGSN and Stylesight. 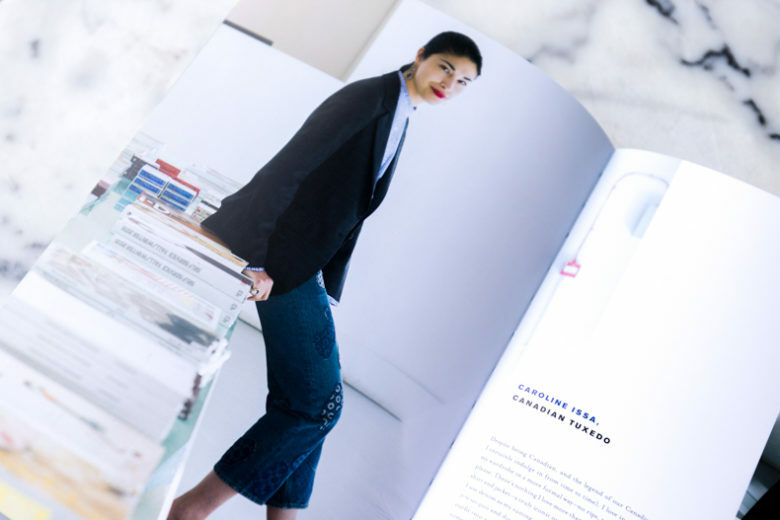 I believe she is freelance now, based over in L.A. but she appears to be constantly on the move, popping up at each and every tradeshow with anything to do with denim. The book is organized into three main sections. America, Europe and Asia + Australia. What follows is a beautifully curated series of images that encapsulate the vibe of the denim scene in that particular area. 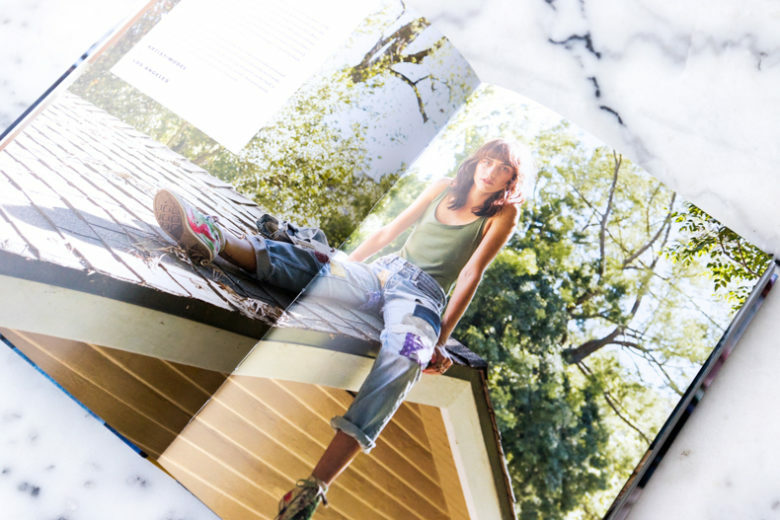 Accompanying the images are short texts written by the subject of the photograph explaining their love for denim. What is striking even with a cursory glance at the different sections are the differing aesthetics from the US to Europe to Asia. There is a bohemian flair to the US, a more studied and tailored theme to Europe and when it comes to Asia, I’m not really sure how to put it. There are traditions running through that I feel over here in Europe we are not really in touch with. I think what I enjoy most is when I compare the two different books and it was actually genius of Amy to split it into two like this. Making a mishmash of women and men in one book would miss one of the best parts. 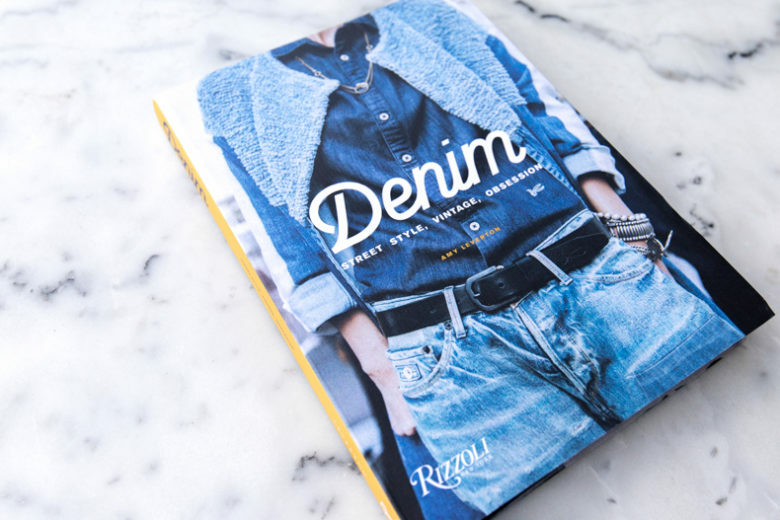 Each volume stands testament to how men and women wear denim. 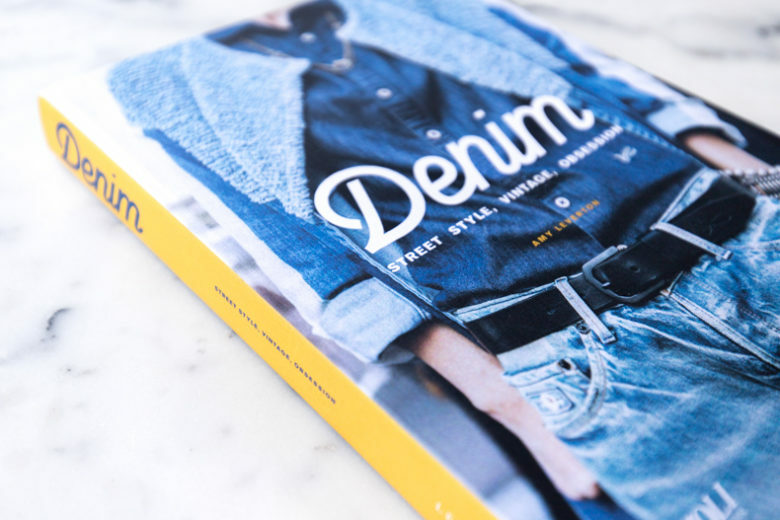 In the Denim Dudes book, there is this overriding feeling of denim as a uniform, an expression of unity of brotherhood and of uniformity in a way. In the woman’s volume, you see denim as an expression of self. Of flair, of individuality, experimentation and diversity. Denim is no doubt a fabric that is woven into modern history, it has a unifying effect and indeed, an egalitarian philosophy inherent in each wear. 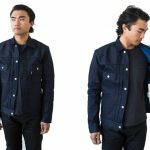 But it is the subtleties that define the individuals, naturally, the individuals that are are at the forefront of denim, the subtleties are truly unique and need to be celebrated. These two volumes do just that. To book itself. I actually like it way more than the first edition. Simply because of the print and paper choice. The Denim Dudes was printed on this Matte paper. Nice and heavyweight but it stole a lot of the vibrancy out of the pictures. It gave the whole thing a uniformity which is kind of fitting. But I miss that pop. The ladies version, it is printed on this nice luxurious shiny paper. The colours and the variations in texture, the settings and the details just jump out at you. It works for me much better. But it is a question of personal taste I guess. 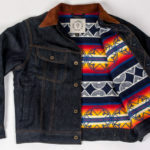 If you have the denim dudes already, you will be well served by picking this up. If you don’t have either. 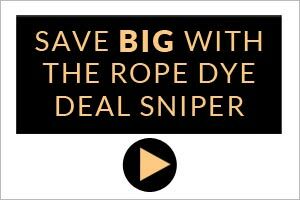 I might actually encourage you to just pay the money and get both at the same time. They work as a unit. I bought my copy on Amazon. I was a bit impatient to get hold of a copy and the bookstores around Berlin didn’t have it in yet. If you can, pick it up at a local bookstore or maybe your local denim store has a few copies. I know that with Denim Dudes there were a few copies floating around the denim stores for a while. Tended to go fast though. This is an amazing addition to my little denim library and I am super happy to have it finally. Amy, many thanks for the hard work you’ve put into this.